RockerJewlz: 4 day countdown and next giveaway! Congrats on your numbers and that cupcake is just too cute and yummy looking! i can't wait to see what the prizes for the next giveaway are! 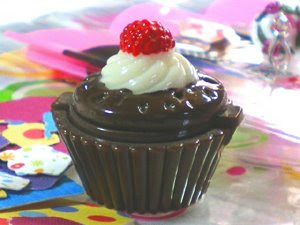 where can i get the cupcake pot of chocolate lip gloss?